We are reaching out 2 the community 2 help St Michael & All Angels Steel Orchestra 2 compete in London Notting Hill Carnival and to hold workshops for young people in the borough to join. St Michael & All Angels Steel Orchestra (SMA3SO) is the flagship for St Michael's Youth Project (SMYP). SMYP was established in 1996 and since its humble beginnings, we provide young people, aged 8-25, from the borough of Brent and surrounding boroughs, provisions in musical, educational, recreational and personal development activities, all year round. Since 1996 St Michael & All Angels Steel Orchestra has grown from an 8 piece youth ensemble to a 70-piece at full capacity. SMA3SO aims to engage young people through music (mainly steelpans) and open doors for disadvantaged young people from a variety of backgrounds, and help tackle the complicated, personal and social problems the community was facing, challenging the negative perception of young people within the community with a positive promotion of self and engaging with the community through community events. Our Steel Orchestra has an eclectic repertoire spanning from Mozart to Stevie Wonder to Lord Kitchener and more. SMA3SO believes through music via steelpans, young people can have the opportunity to build friendships and experience cultures that may otherwise may never be encountered. Given opportunity, with support our young people will achieve. Give young people the opportunity to meet people from diverse backgrounds, ethnicities and cultures and equip a person with a range of tools to meet new challenges one may face in their future. We aim to inspire young people through music, raising aspiration and achievements. St Michael & All Angels Steel Orchestra (SMA3SO) is the flagship for St Michael's Youth Project (SMYP). 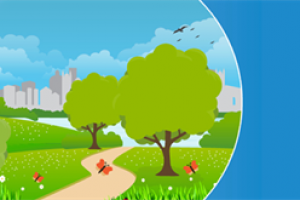 SMYP has been running for over 20 years, providing young people, aged 8-25, from the borough of Brent and surrounding boroughs, provisions in musical, educational, recreational and personal development activities, all year round. Our Steel Orchestra performs at events, festivals and concerts across Britain and Europe, with a repetoire spanning from Mozart, Mendelssohn and Tchaikovsky to Stevie Wonder, Lord Kitchenier and more, with a strong Praise and Worship musical selection. 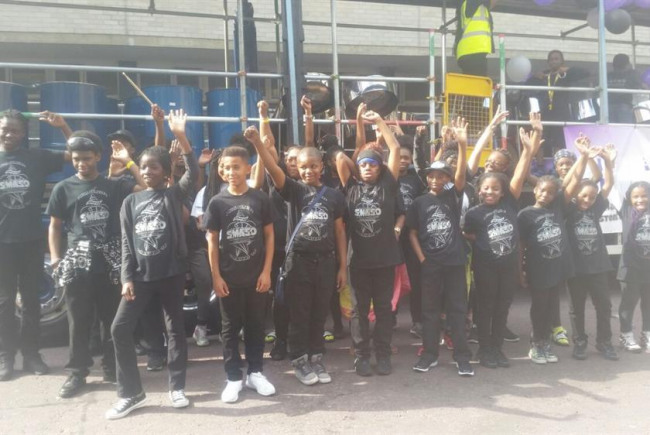 SMA3SO most recently participated in Lord Mayors London New Years Day Parade and was 1st in 2016's 'Best Steelband on the road' competition at 2016's London's Notting Hill Carnival. We run term-time and holiday programmes for our young people. We have numerous fundraising events to keep majority of our services free at the point of entry and we are always looking for donations and corporate sponsorship. Project Delivery Manager: St Michael & All Angels Steel Orchestras The Project Delivery Manager takes legal responsibility for receiving and spending the funds raised and ensuring the project is delivered.